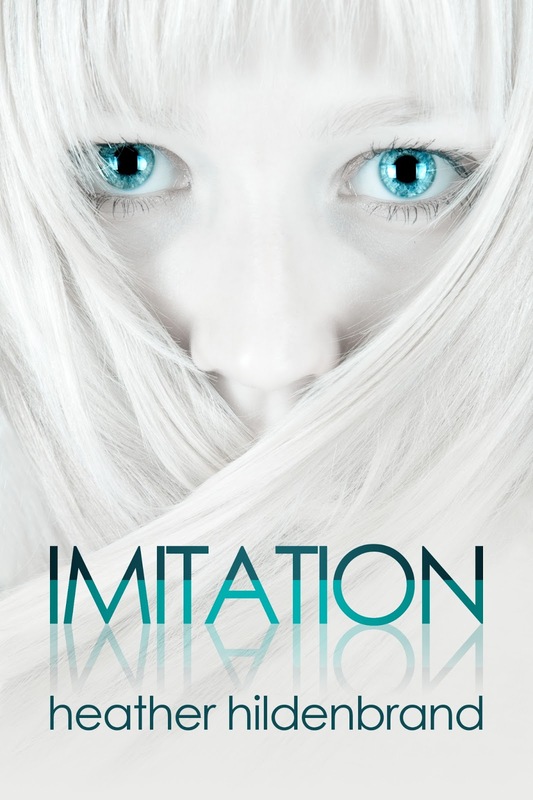 Hildenbrand creates a socially relevant fantasy that explores the unsavory side of cloning. This suspense-filled, dystopian novel has great pacing, and keeps you interested to the last page. Though, I must admit, there is a little bit of a letdown in the end. There is a lot of buildup, and the expectation for more action in the climax, but it simply isn’t there. Though there is a second book, and I have the feeling that the author will deliver. I enjoyed the fact that there were no artificially imposed love triangles. Now, I am not opposed to them, but sometimes it is nice to enjoy a book without one. The main characters are developed and flawed in an interesting way. I have seen many elements of her plots before, but this still feels fresh and fun. Hildenbrand is a very good writer and I often found myself pleased with her word choices. But, I do have two complaints: one is less-than-epic ending addressed above, and two, is that there were too many missing commas (but that is partially an editing issue). Some of them were needed for clarity, but honestly this was minor. Overall, this is a great, fast read and I look forward to reading books by Hildenbrand in the future. Any teen that loves Dystopian, Urban Fantasy, or Paranormal Romance. Hildenbrand can write a hot kiss, but she keeps it PG and doesn’t overstep the teen genre. The age of the main characters would technically make this a New Adult novel, and it works for that, but those that are looking for something extra steamy will be disappointed.